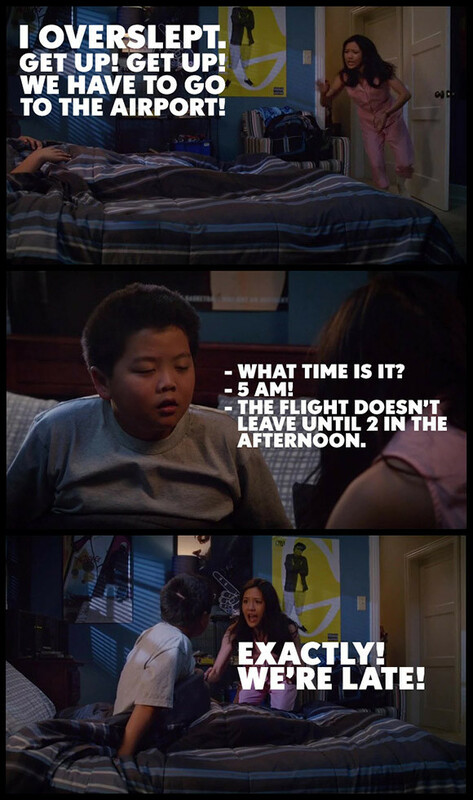 I just finally finished catching up to Fresh Off the Boat, and though it seems like there were a lot of filler episodes, there were actually a lot of more meaningful moments too. 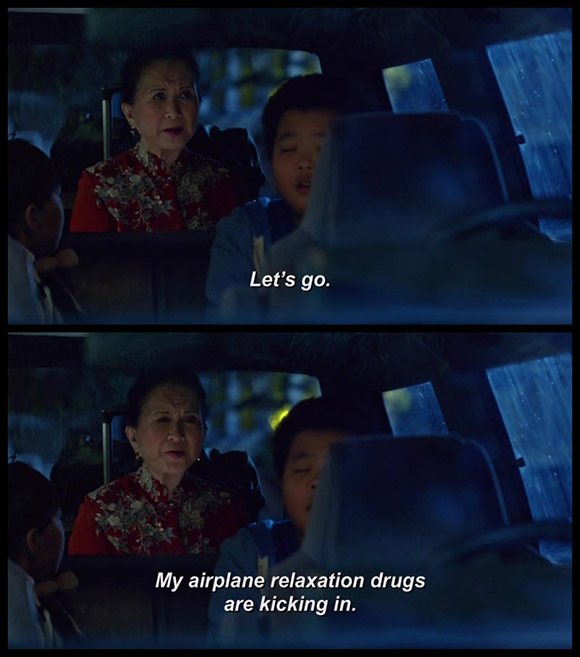 Of course, Chinese New Year celebrations was a major thing, but I also enjoyed the episode of Lao Ban Santa, which focused on Evan’s loss of innocence… alongside the development of his OBVIOUS gambling problem. First the bunny he lost to grandma in poker, now his Pogs. And his totally Machiavellian plans in the Jessica Place Melrose Place spoof. And Emery gets his own development too! Loved that he was so devastated to find out his parents’ definition of romance, how we got to see him dealing with his anger and frustration, and his best moment having to deal with puberty. Anyway~ this post is because my life is literally the “polite fight” every single time we go out for lunch or dinner with my aunties.